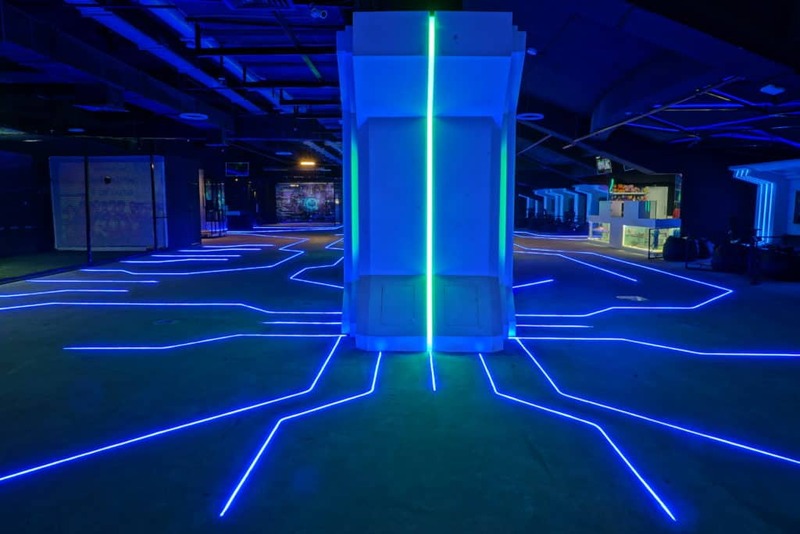 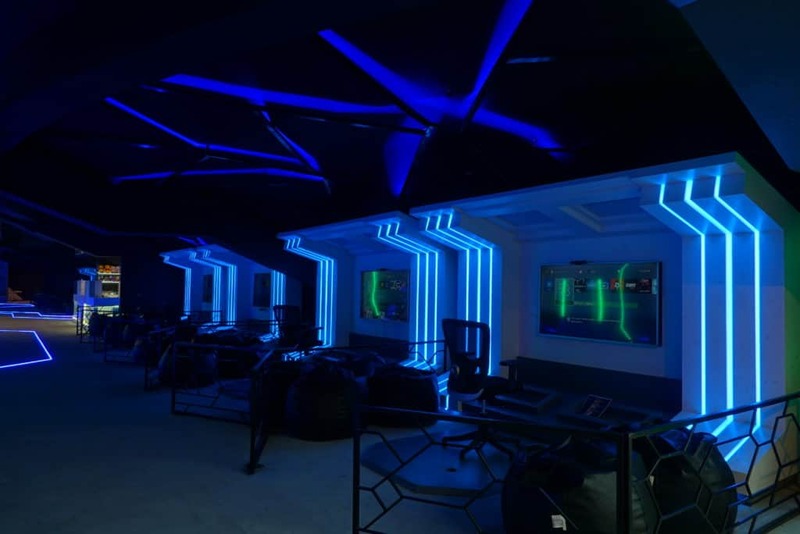 Area 51 is a Sci-Fi themed immersive VR experience zone for people of all ages to enjoy. 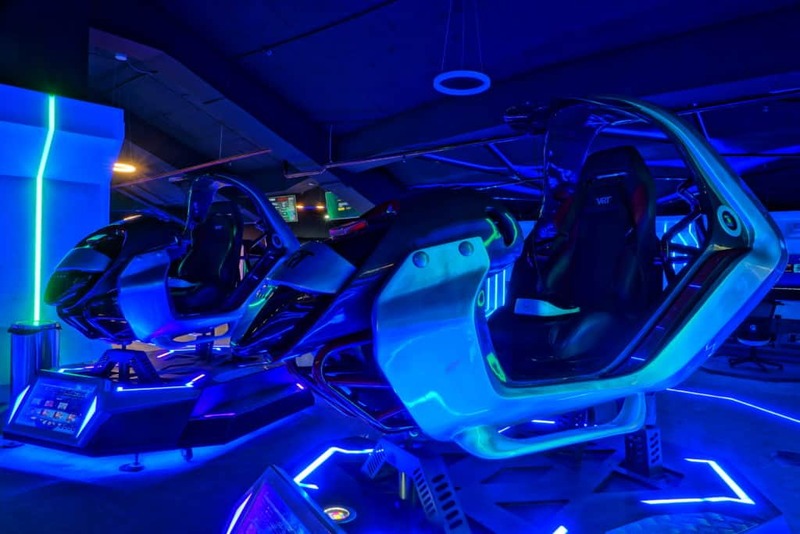 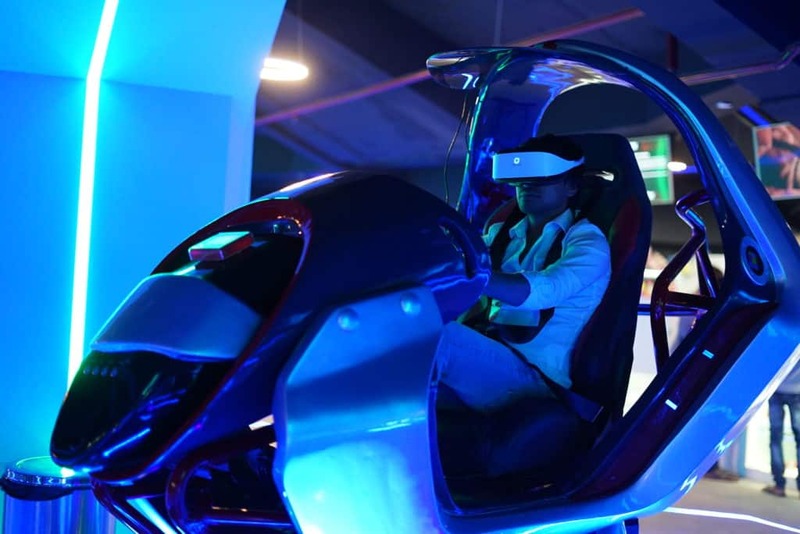 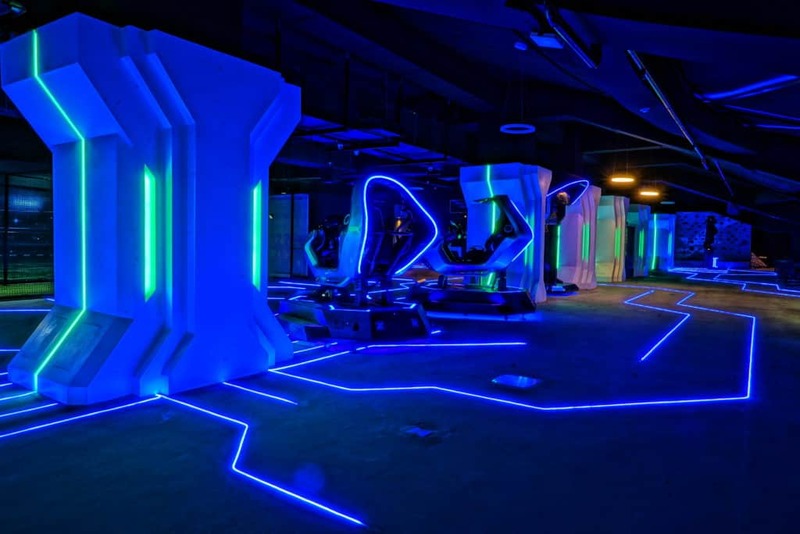 We have 8 units of PSVR, fitted with hi tech motorized motion chairs and VR motion simulators, Multi player enabled VR Gaming, Family VR games and our very own proprietary real-time, full body motion tracking VR experience, taking your gaming and entertainment to a whole other level! 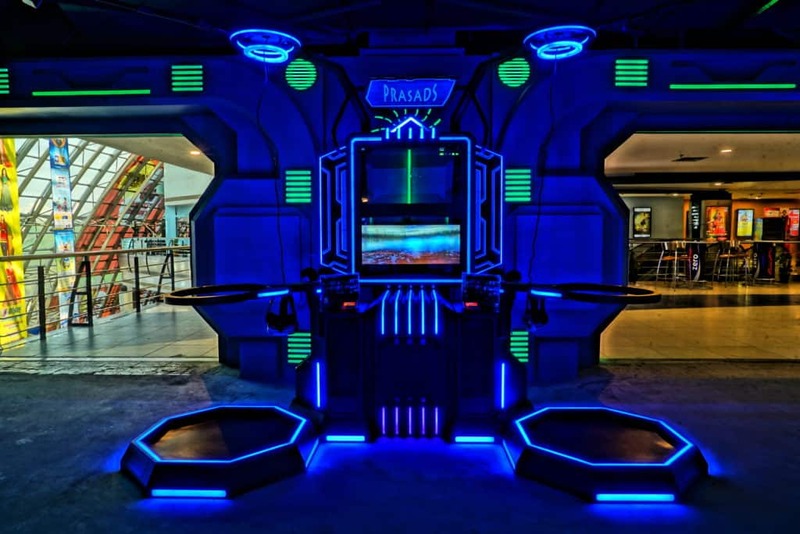 Area51 brings to you the latest in VR entertainment that this technology has to offer. 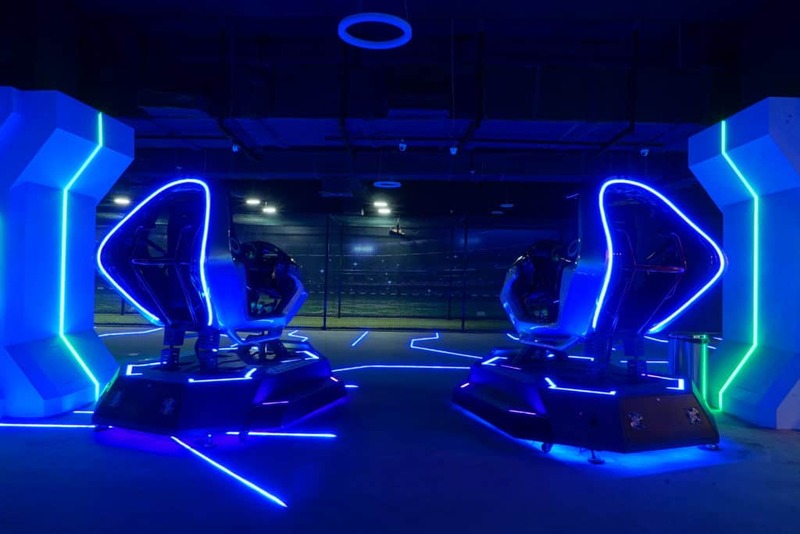 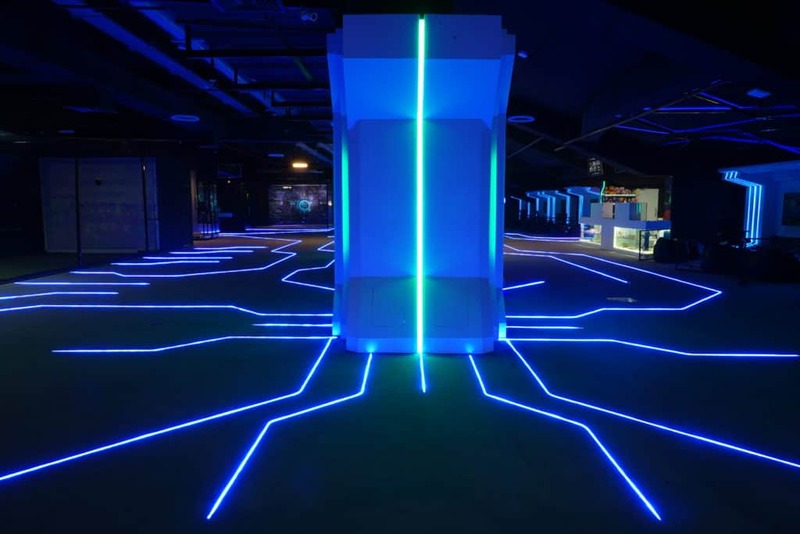 With the aim of transporting you to a futuristic world, a lot of attention has been focused on the lighting, sensory effects and choice of equipment. 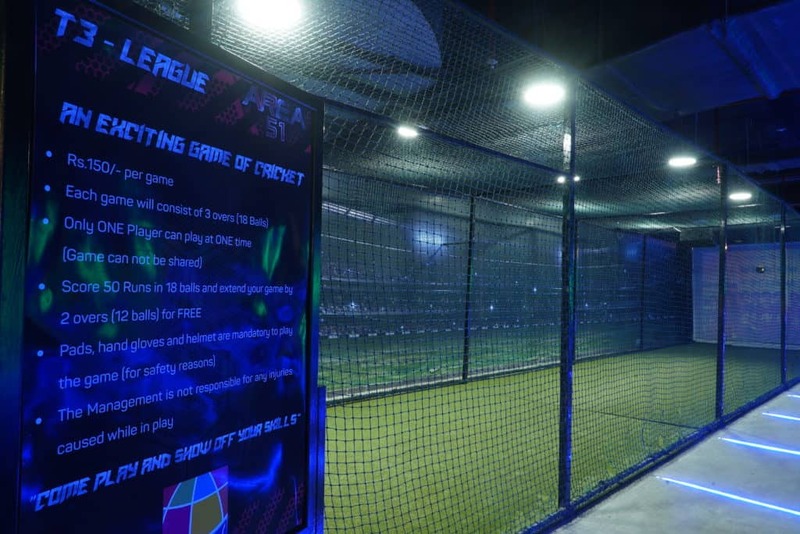 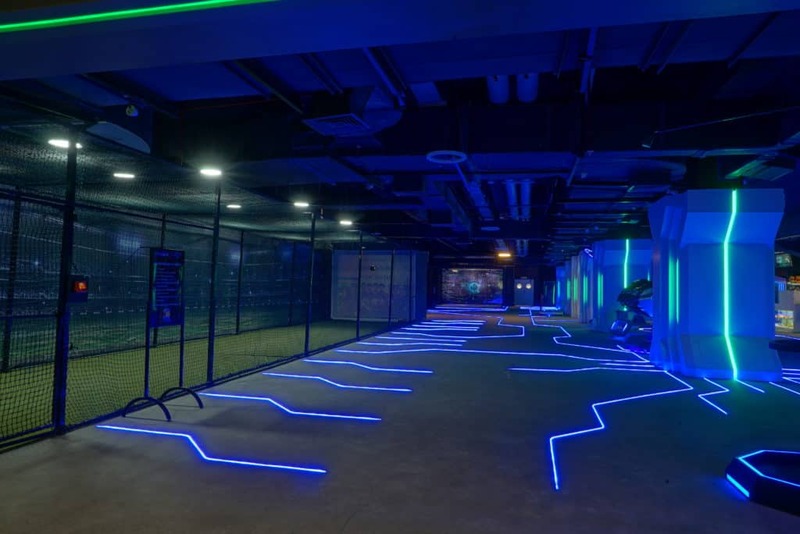 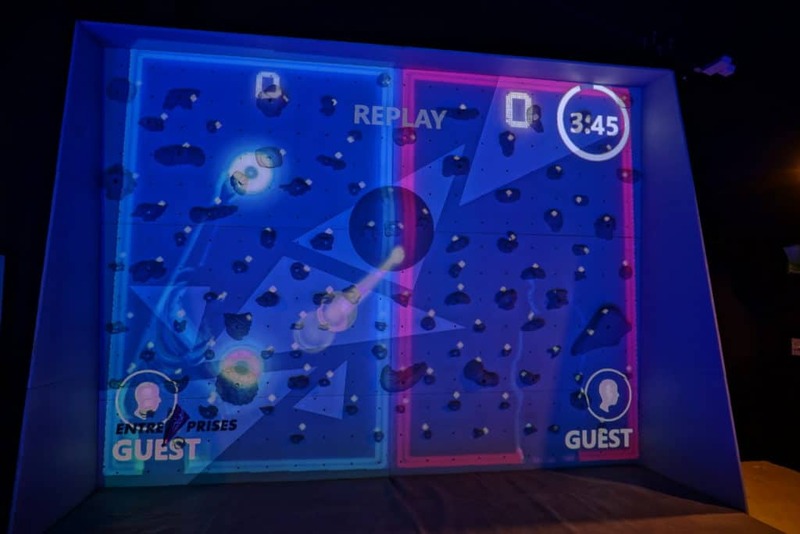 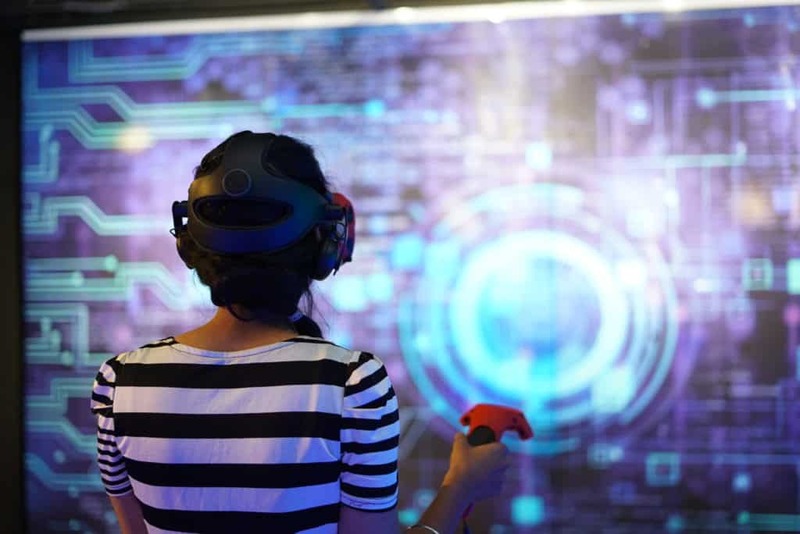 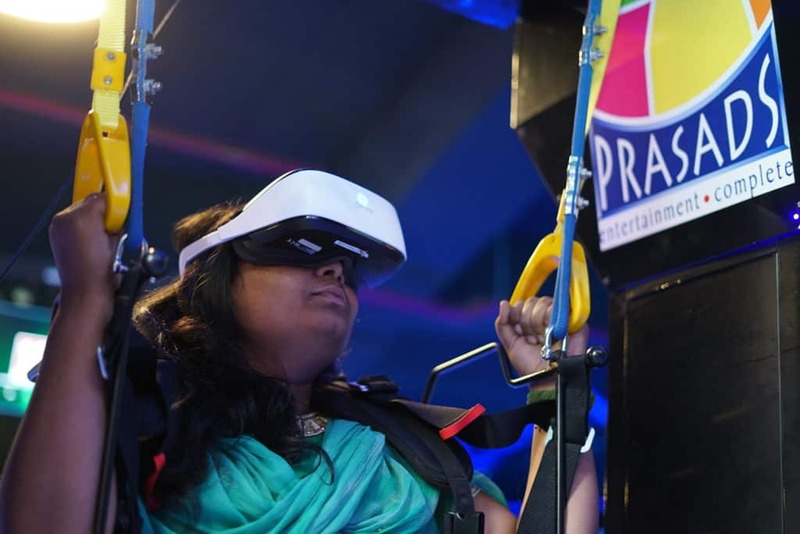 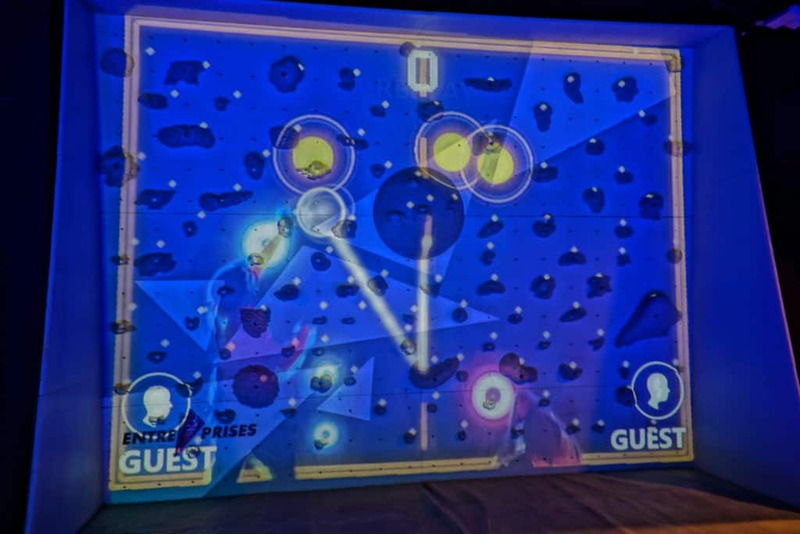 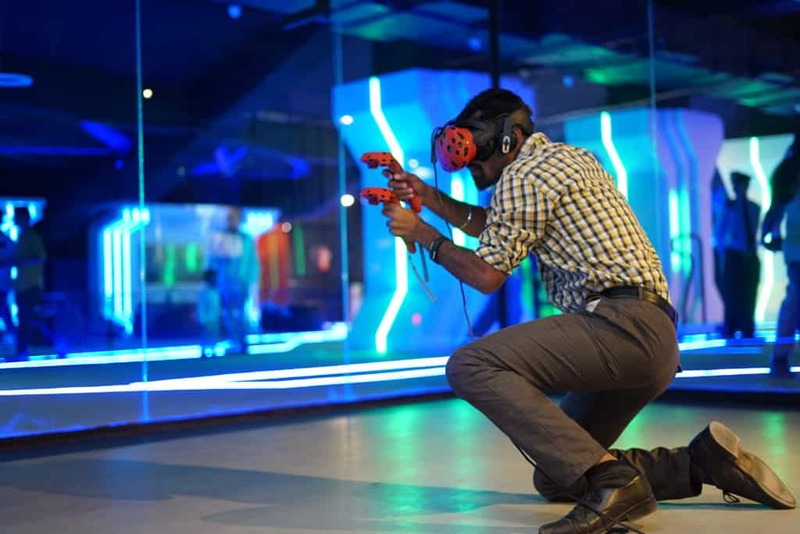 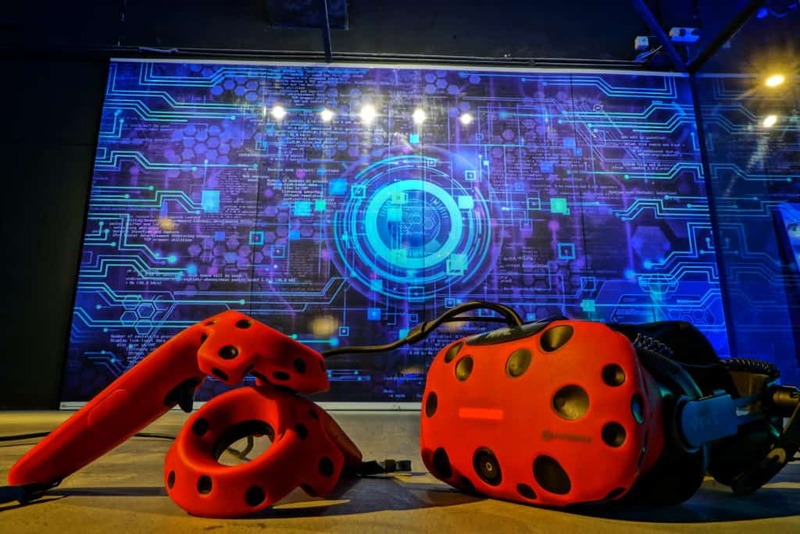 We offer a wide range of VR games, right from a 3 minuet VR ride, to games that can be played for hours together, covering the latest in VR entertainment available today. 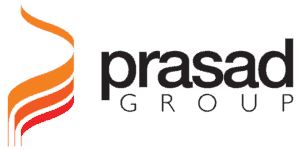 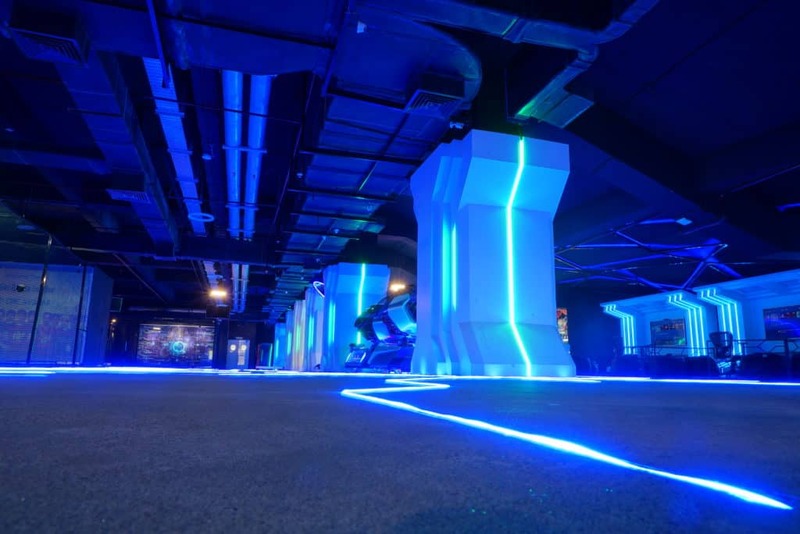 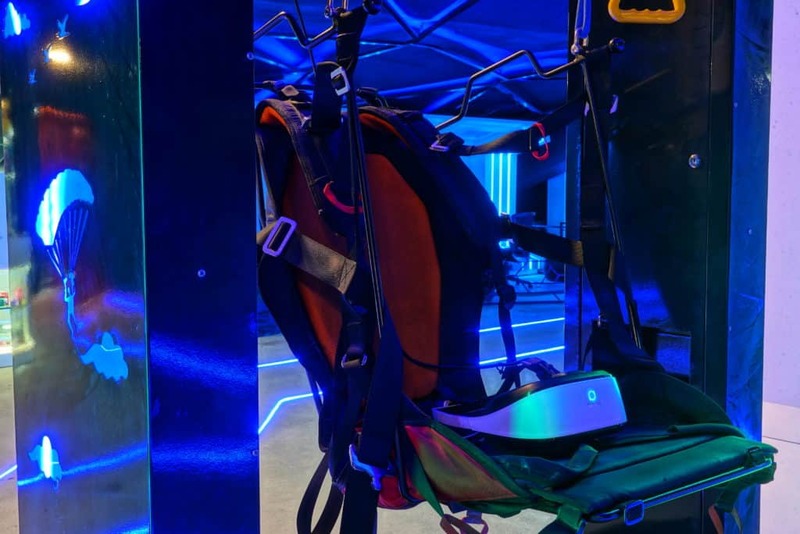 We have a multitude of equipment which includes PSVR, VR Skydiving/Paragliding, Multiplayer VR Racing, Multiplayer standing VR Dual machine and our in house and patented Full Body Immersive VR experience. 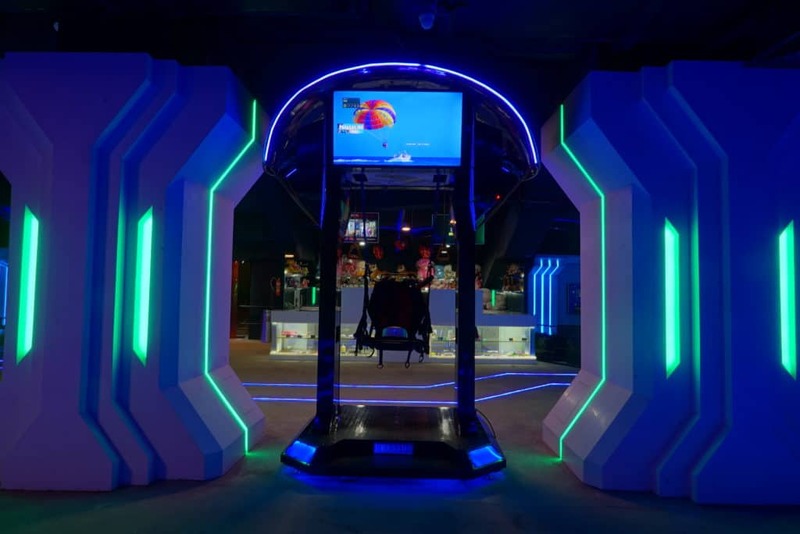 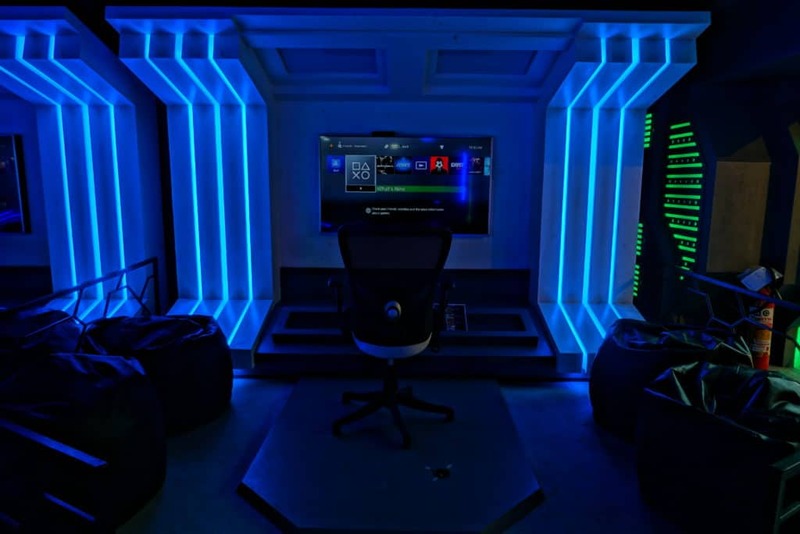 Area 51 endeavors to add newer and newer gaming experiences every month, making it a destination that will forever hold your interest. 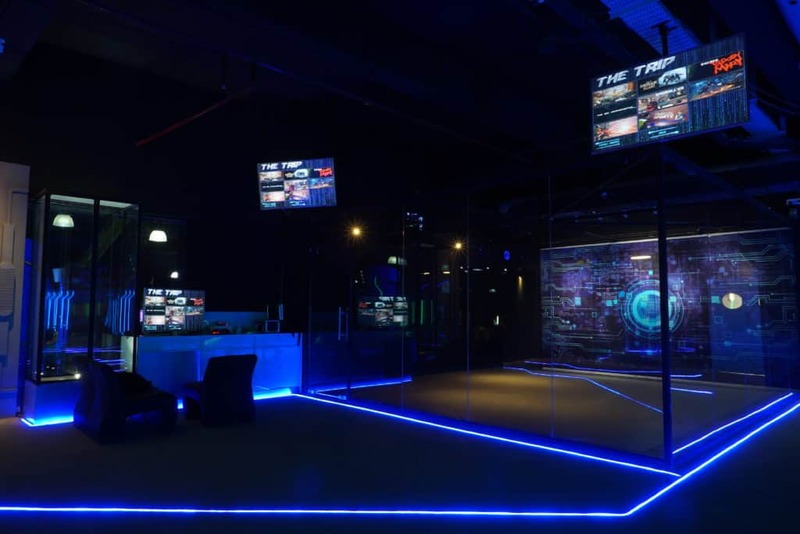 With daily and weekly leaderboards being maintained and being host to multiple tournaments, here’s the chance to ignite the competitive spirit in you and be in the limelight.